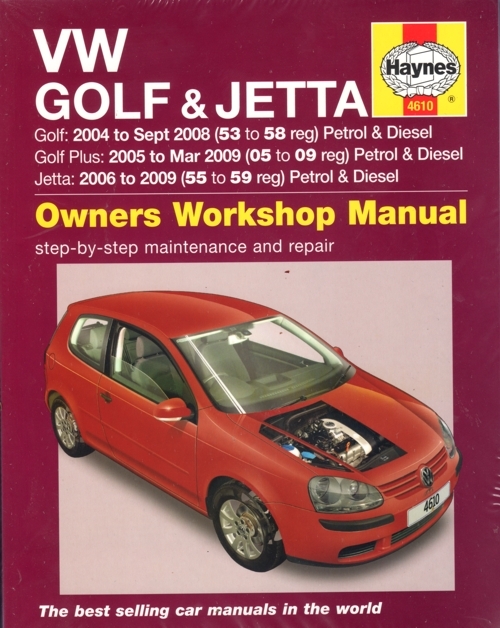 UK VW Golf & Jetta Petrol & Diesel 2004-2009 Haynes Owners Service & Repair Manual Covers: Golf/Golf Plus (Mk 'V') Hatchback & Estate and Jetta Saloon. 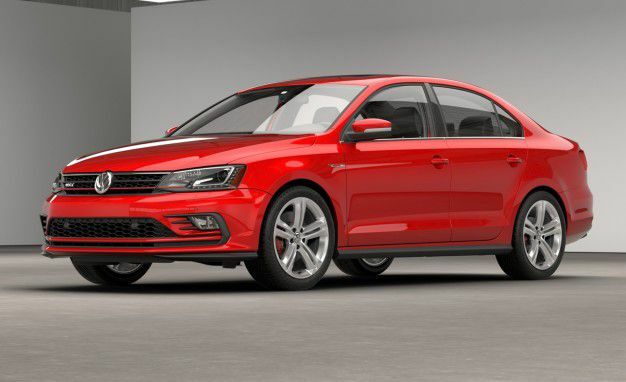 DOES NOT cover GTi 30, GTi Pirelli, R32 or 4-Motion models. 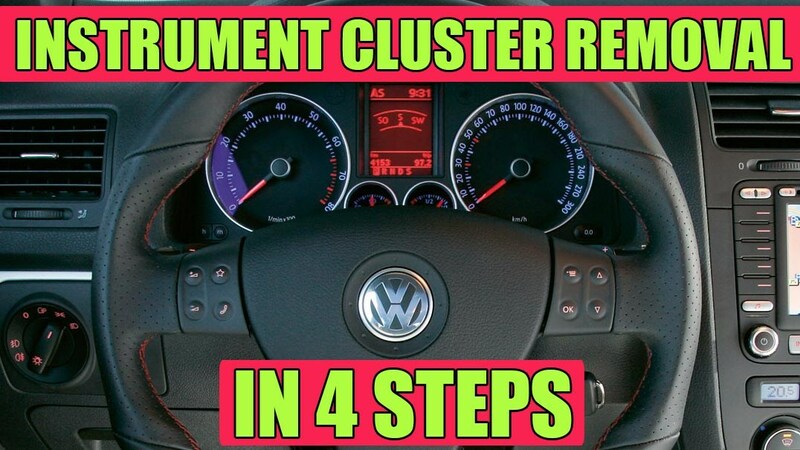 DOES NOT cover 1.4 litre TSi supercharged/turbo engine. 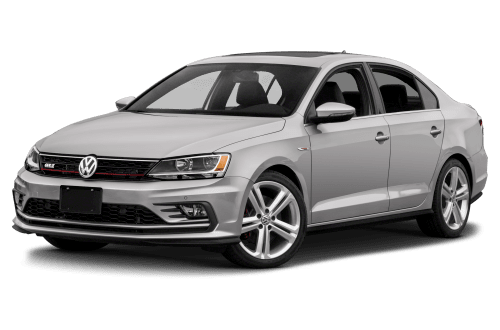 DOES NOT cover 1.6 litre TDi engine.